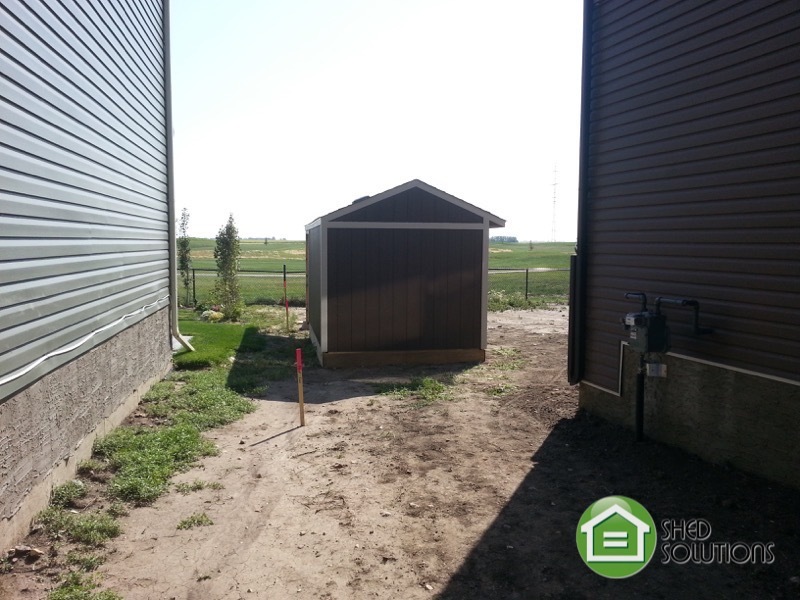 Deanna and Paul live in Langdon, AB. 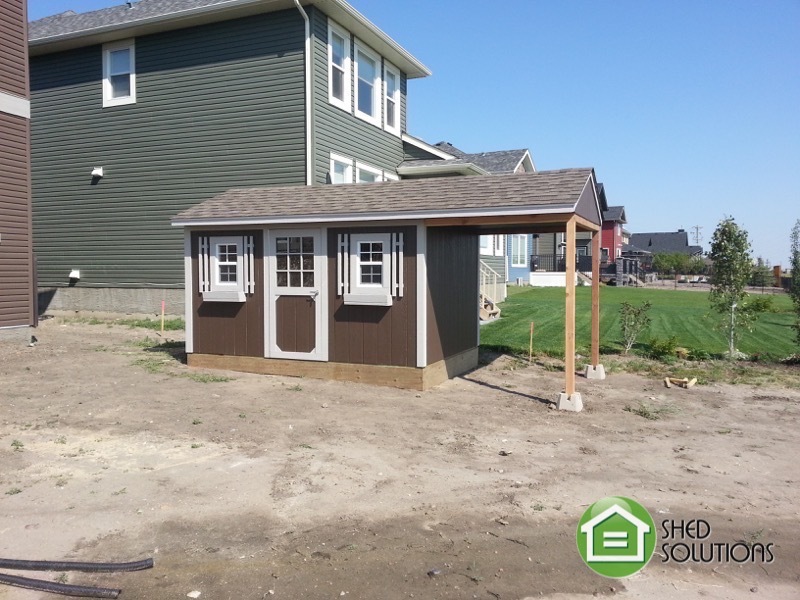 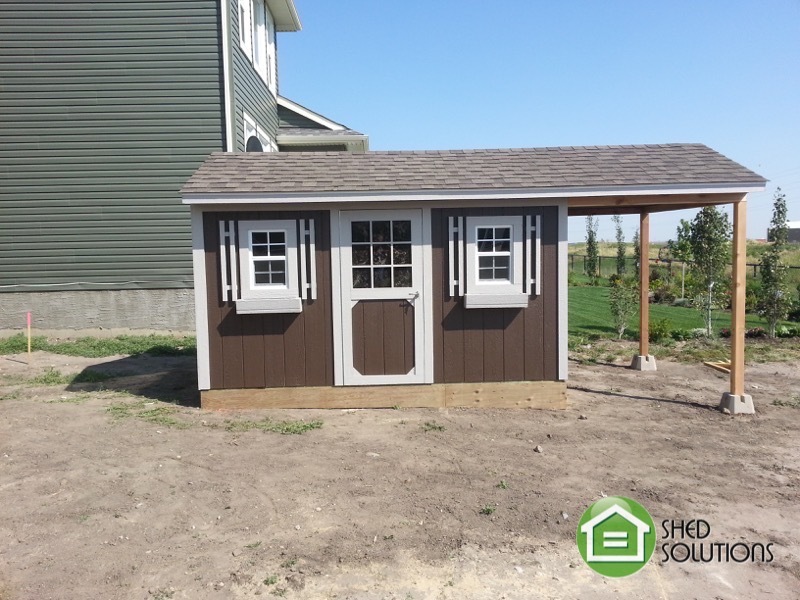 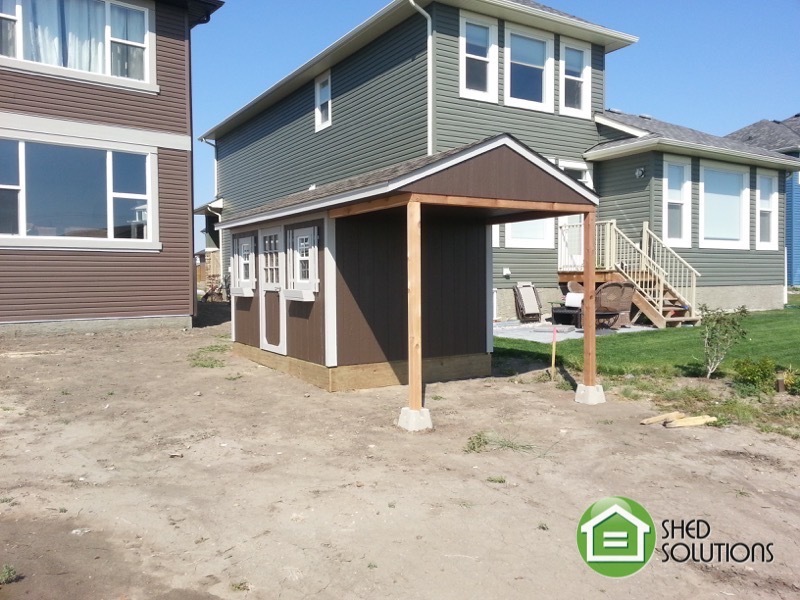 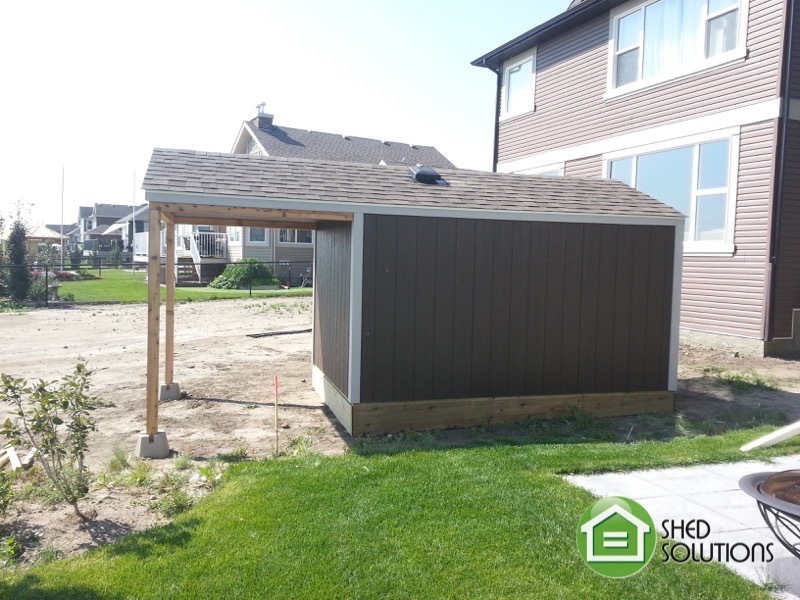 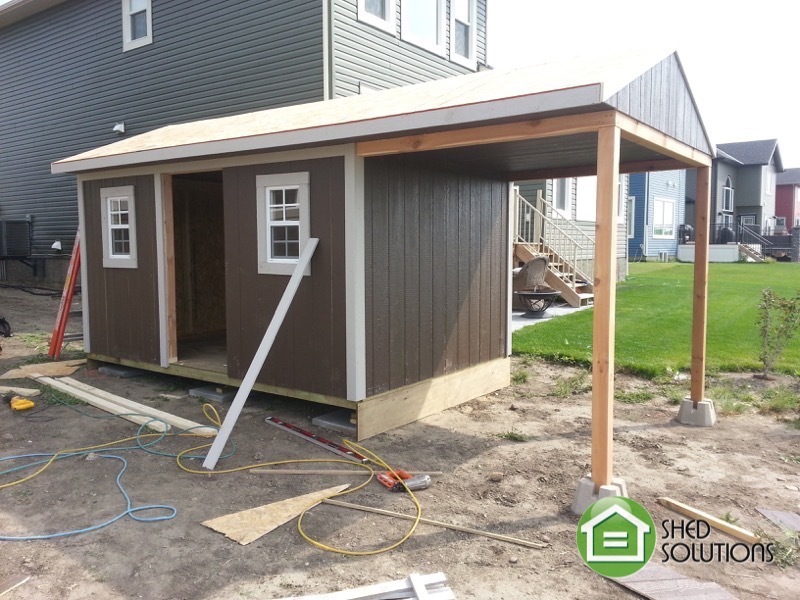 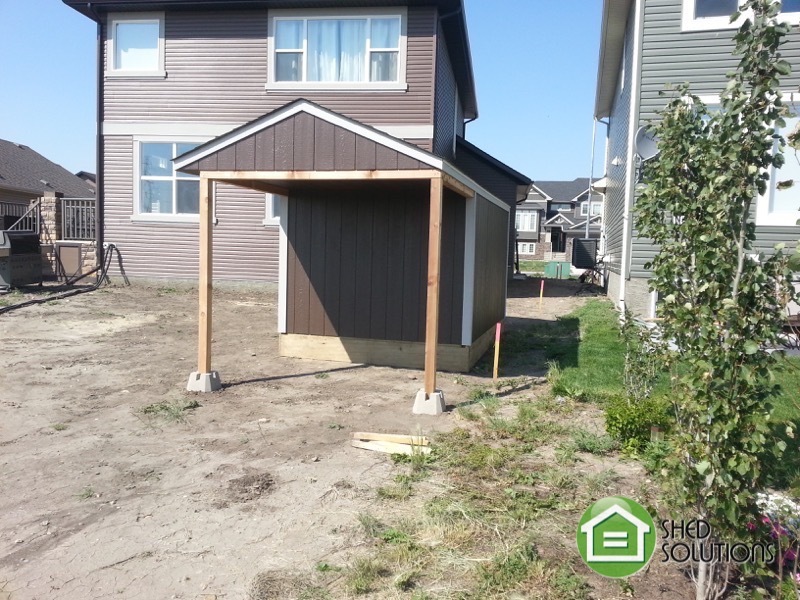 They came to our Calgary showroom on a Saturday afternoon looking for an 8′ x 12′ shed with an extension to be used as a potting area. 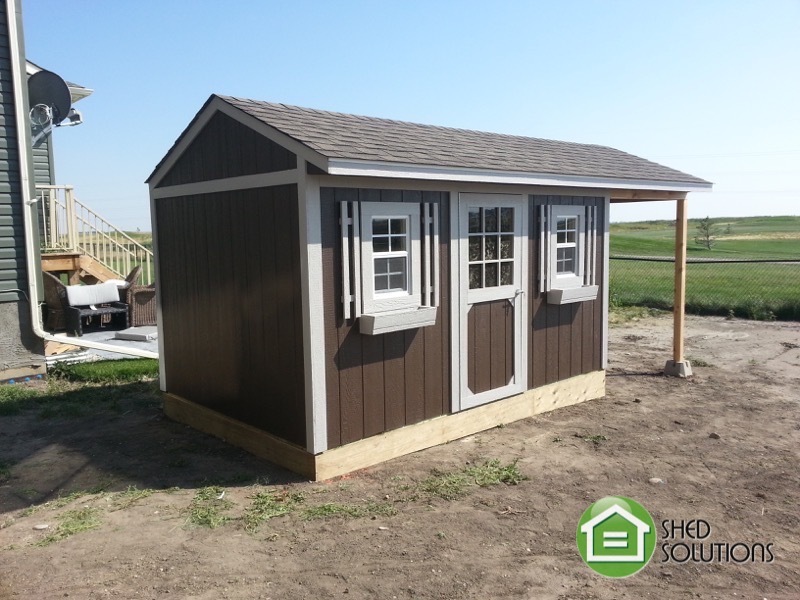 After viewing our standard models in the showroom Deanna and Paul sat down with one of our product specialists and were able to design the final product.